Dr. Jeremy H. Gaffney, O.D. Home » Our Doctors » Dr. Jeremy H. Gaffney, O.D. Dr. Jeremy H. Gaffney was born and raised in Plant City, Florida. He graduated from Tampa Jesuit High School and attended Spring Hill College in Mobile, Alabama. After completing his Bachelor of Science degree in International Business, Dr. Jeremy Gaffney decided to follow in his father’s footsteps and entered the University of Alabama Birmingham School of Optometry. Dr. Jeremy Gaffney graduated from optometry school in May 2011 and joined the Gaffney Eye Clinic in June 2011. Dr. Jeremy Gaffney specializes in medical and comprehensive optometry and accepts patients ages 4 years and up. In October 2011, Dr. Jeremy Gaffney opened the Dry Eye Center of Central Florida, located within the Gaffney Eye Clinic, to bring awareness and treatment to patients suffering from Dry Eye Disease. 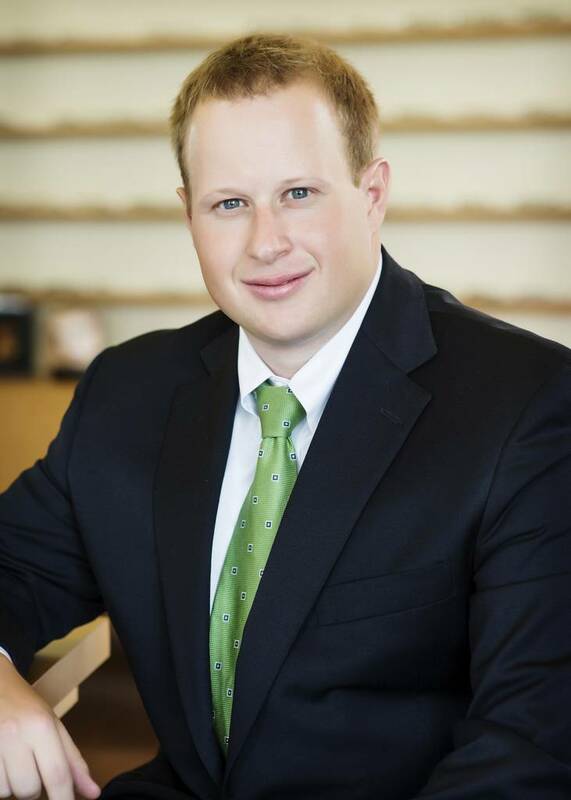 Dr. Jeremy Gaffney is licensed to practice optometry in Florida and Alabama, and is a member of the American Optometric Association, the American Academy of Optometry, the Alabama Optometric Association, the Florida Optometric Association and the Hillsborough Society of Optometrists. He is also a member of the Plant City Rotary Club.